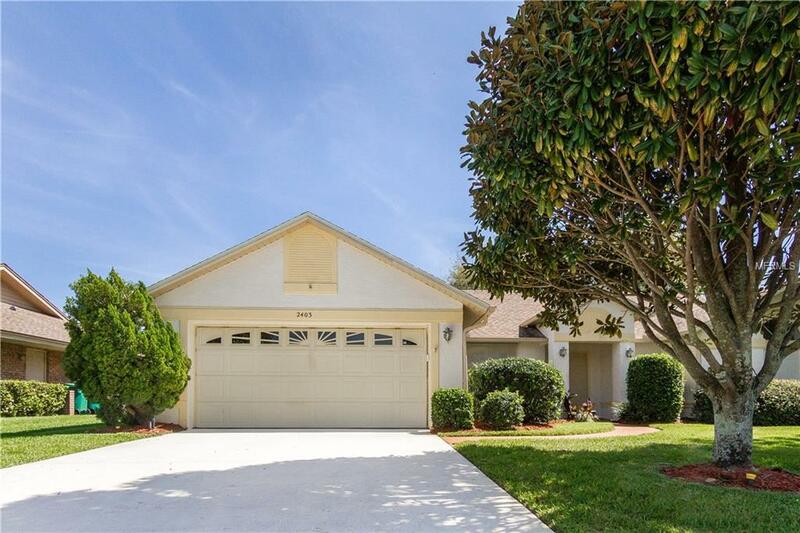 Well maintained, beautifully landscaped home in the desirable N. Melbourne neighborhood of Weston Park located just across from Wickham Park. 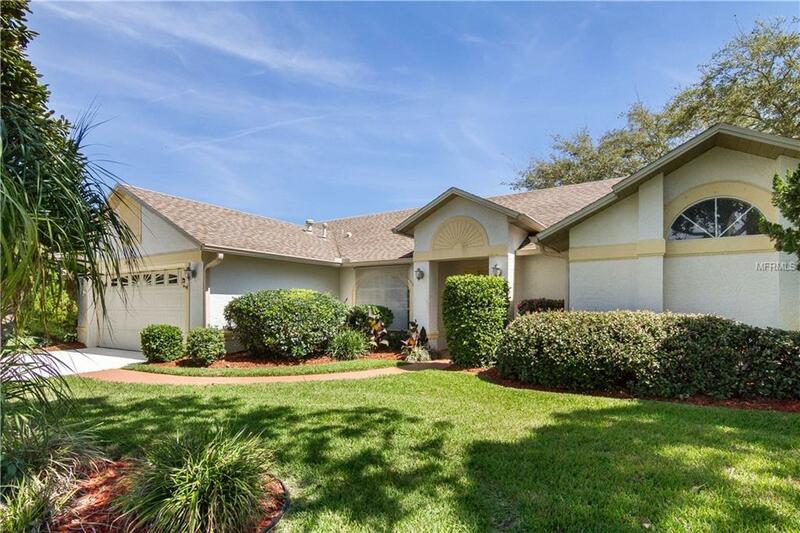 This quiet and friendly neighborhood is lined with mature trees and sidewalks. 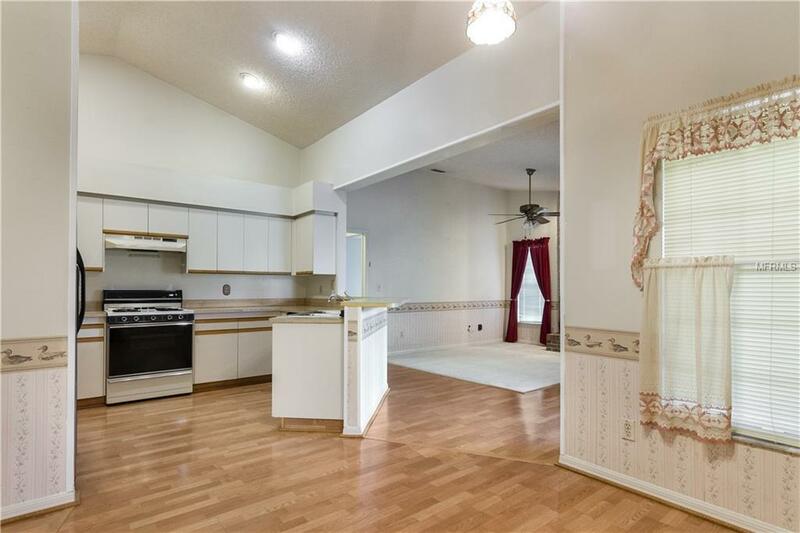 The home has newer laminated flooring in the kitchen and dining areas, as well as freshly cleaned carpeting in all bedrooms. The kitchen is open to the family room with a fireplace and a large eat-in nook with access to the large screened in lanai. 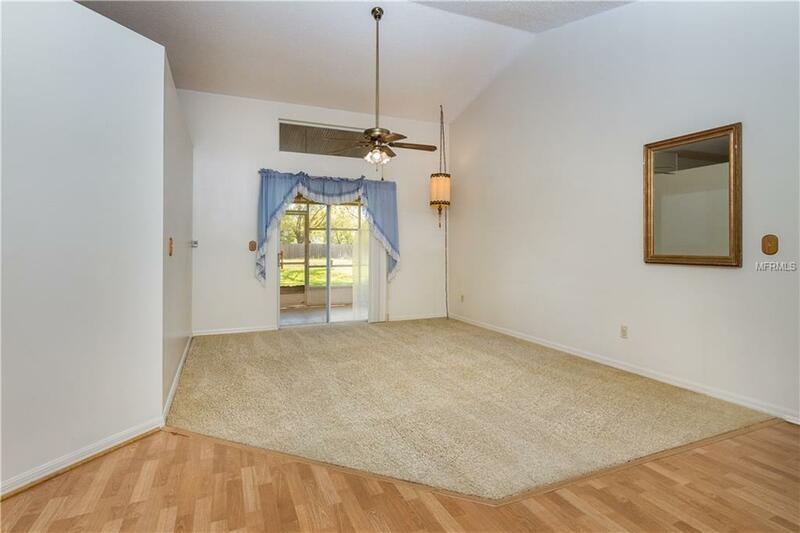 The master bedroom also has sliders with access to the lanai.The home is equipped with a top of the line security system and water softener. There is also a newer gas water heater and irrigation pump. Washer and dryer convey. Come take a look at this beautiful property in an amazing neighborhood!